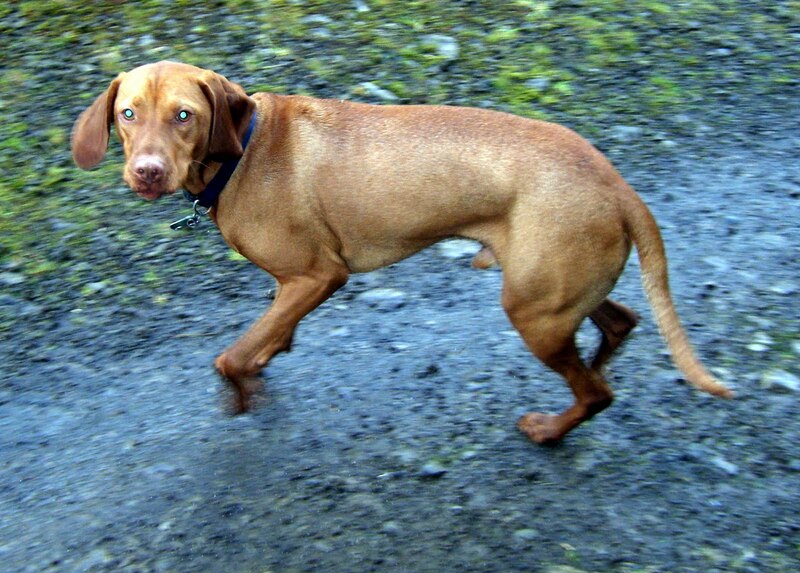 Today I welcomed a new Wild Side Walker into the pack – Riley the Hungarian Vizsla! He was a little unsure about the van, but still travelled really well. Once up at Mugdock Country Park he LOVED his walk. I didn’t have him on the lead at all and he ran, jumped and played constantly for the full time (generally at FULL PELT!). He fitted in really well with the rest of the dogs, and the first time I called on him he instantly ran back to me – perfect! He comes from a loving and caring home – my favourite kind of dog! Welcome Riley, I know that we are going to get on just great!